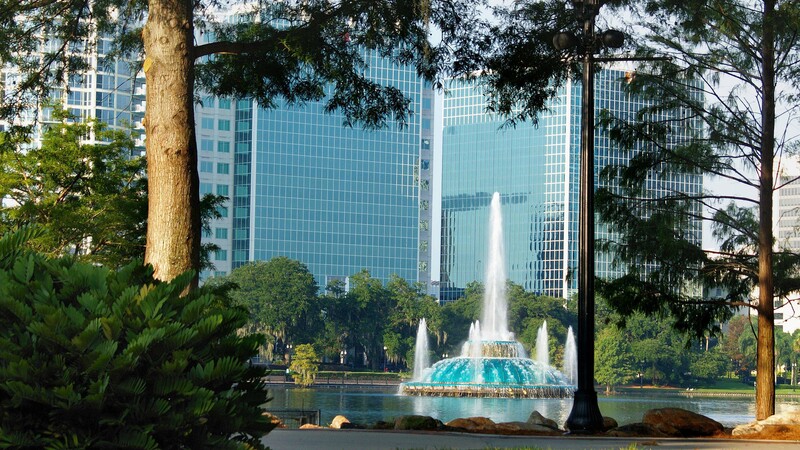 A location destination in Orlando for wedding photographs and engangement photographs. 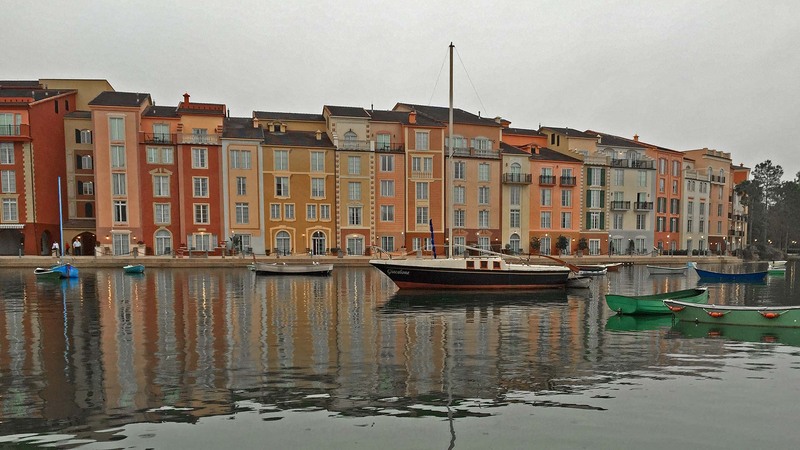 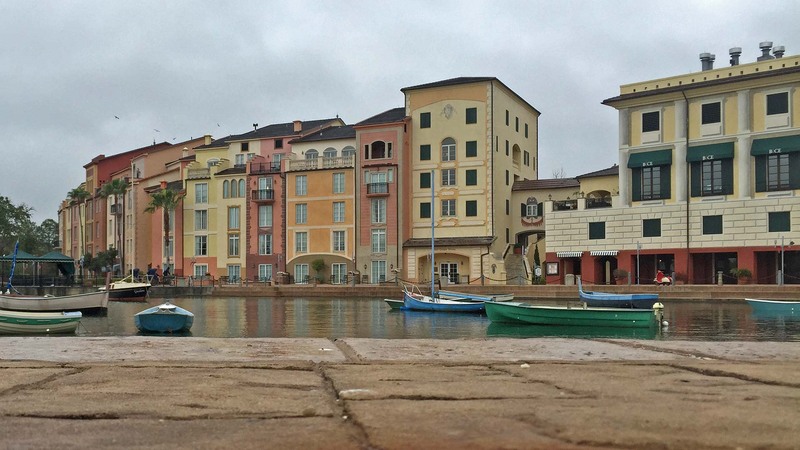 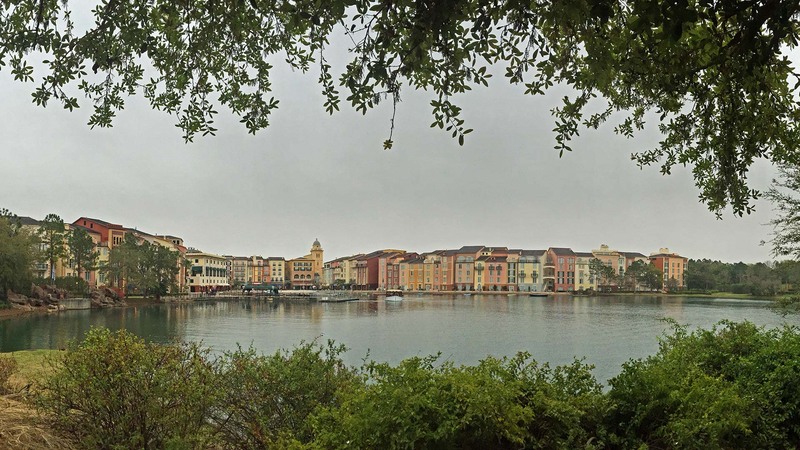 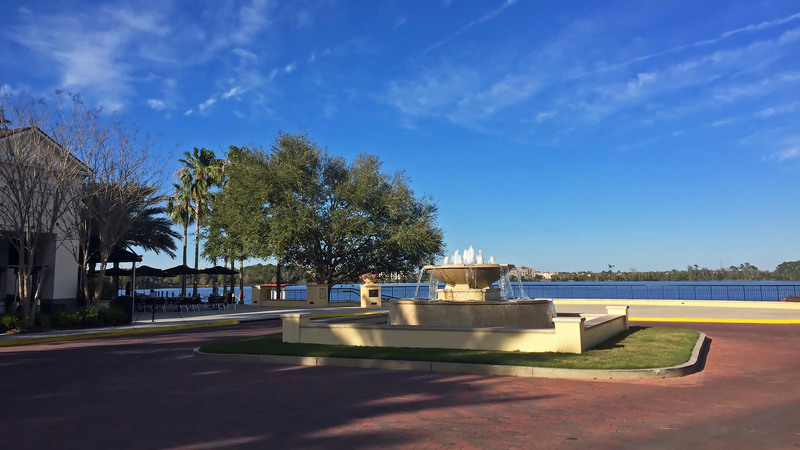 Recommending wedding location destinations in Orlando, Florida. 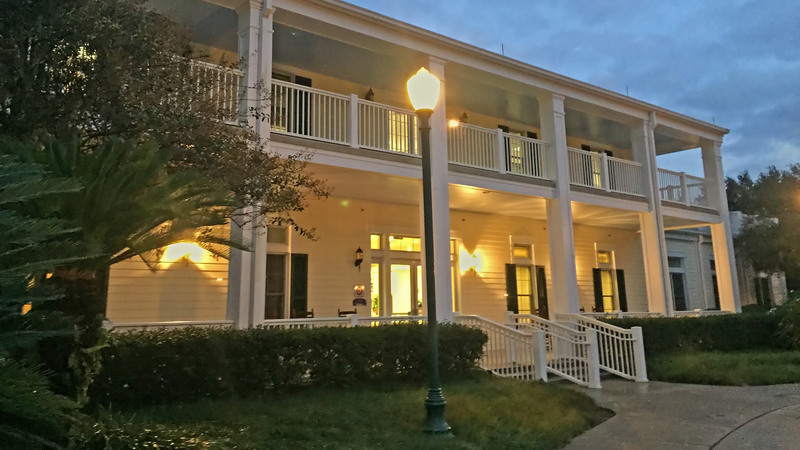 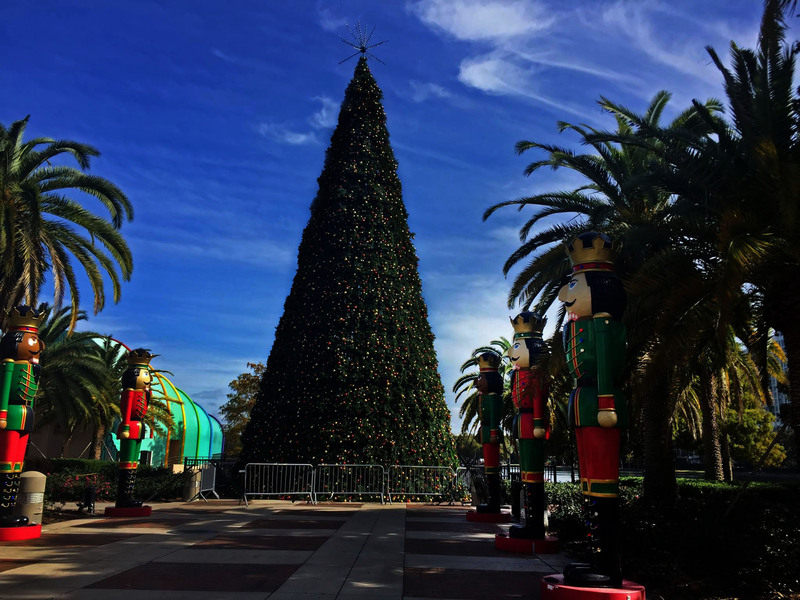 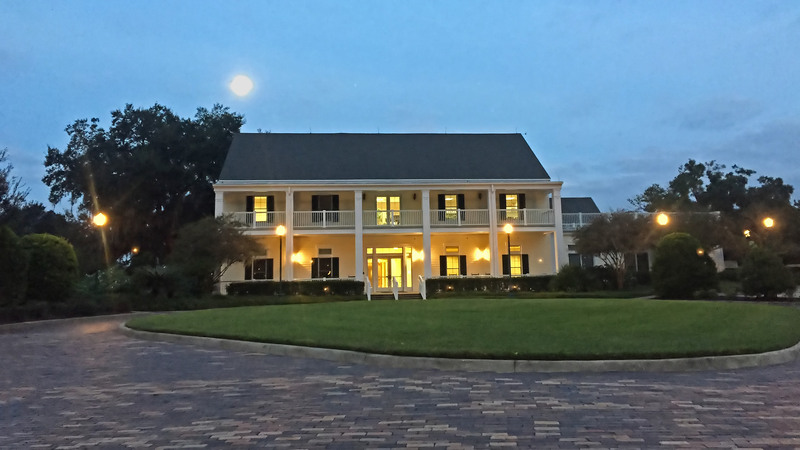 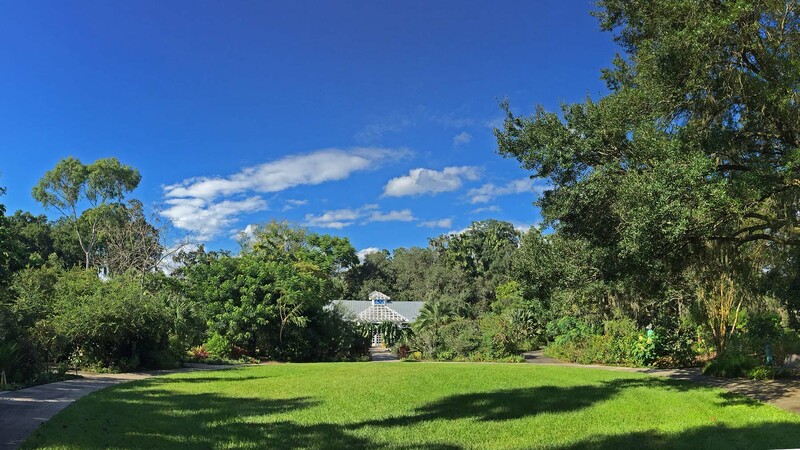 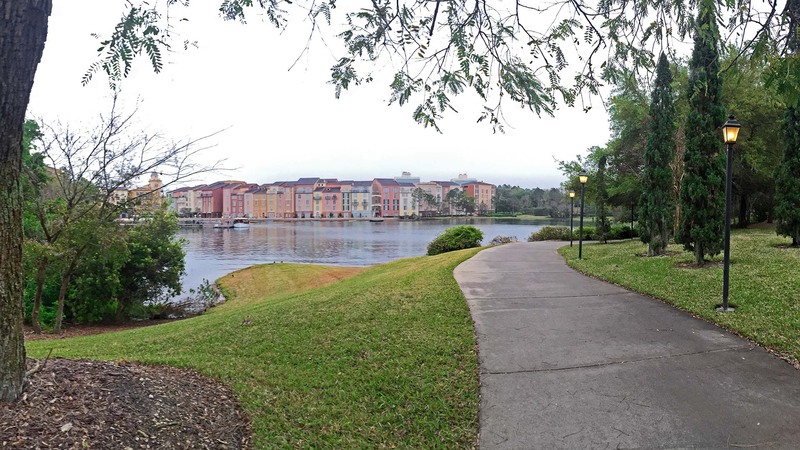 Are you looking for great location destinations for your pending wedding in Orlando? 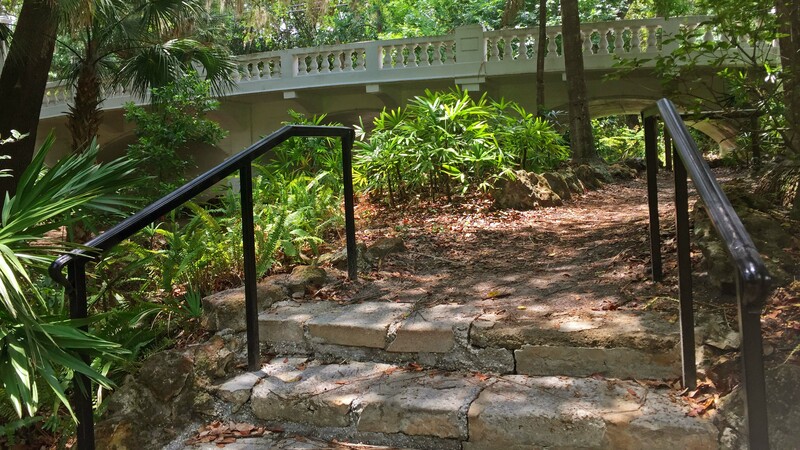 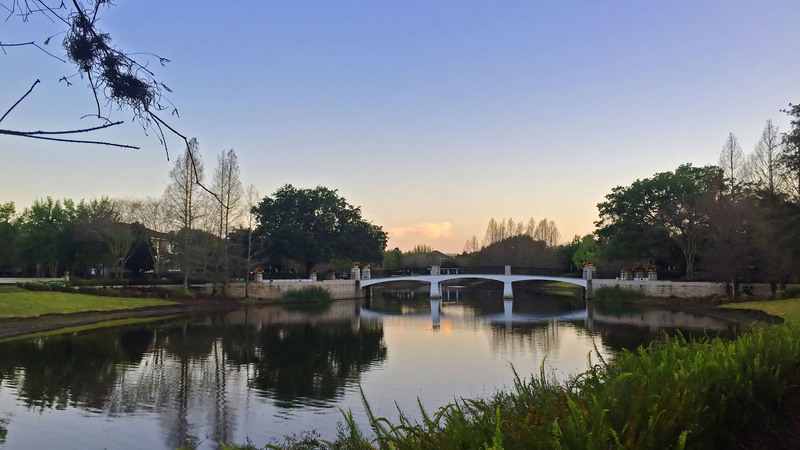 Click here to see some of the best locations for wedding and engagement photographs in Orlando, Florida. 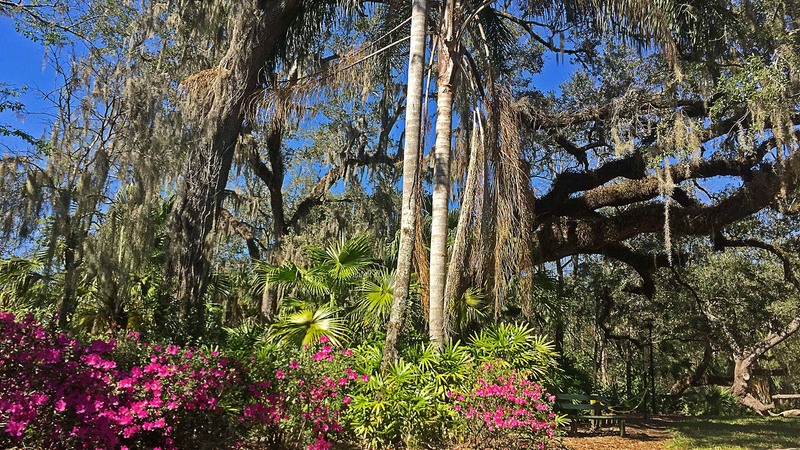 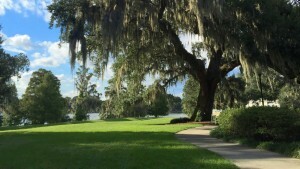 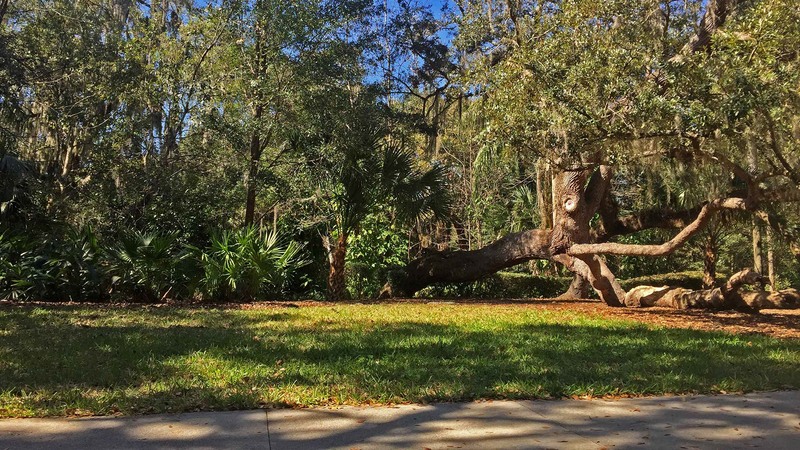 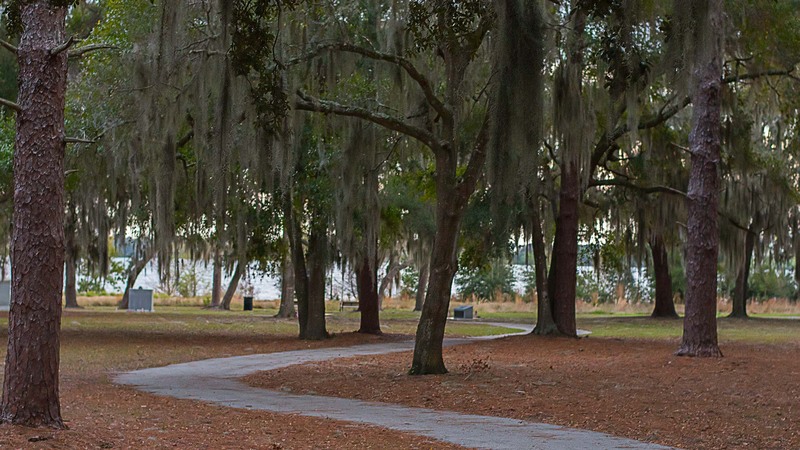 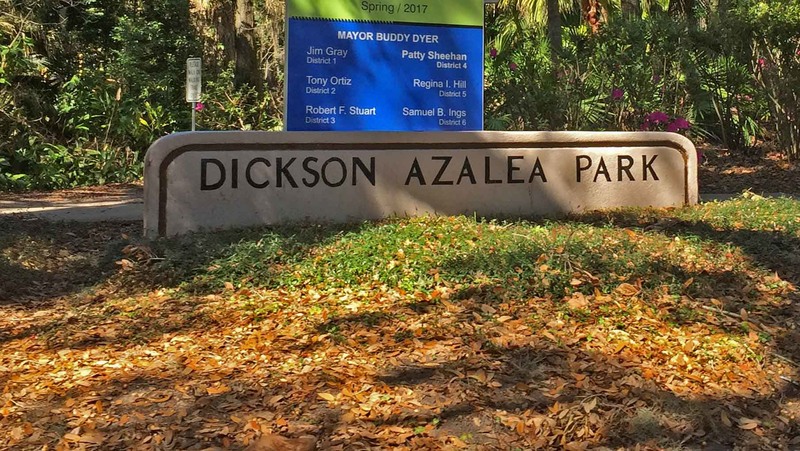 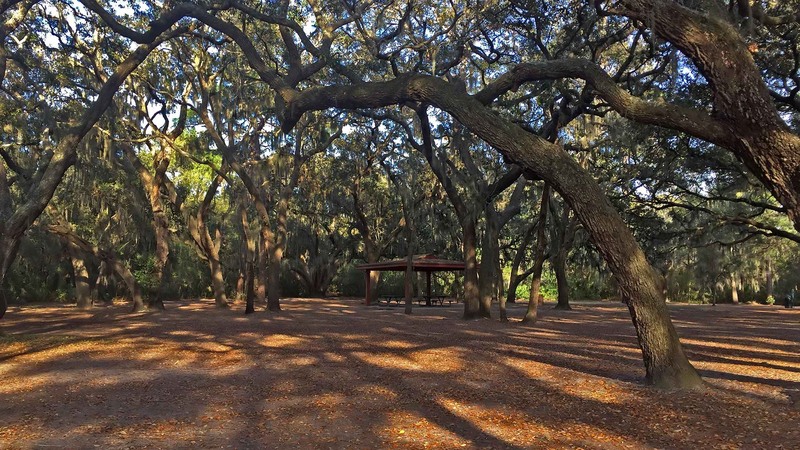 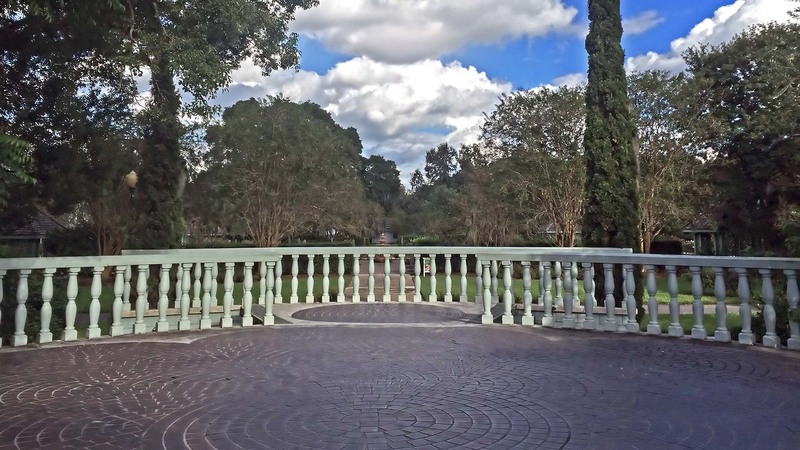 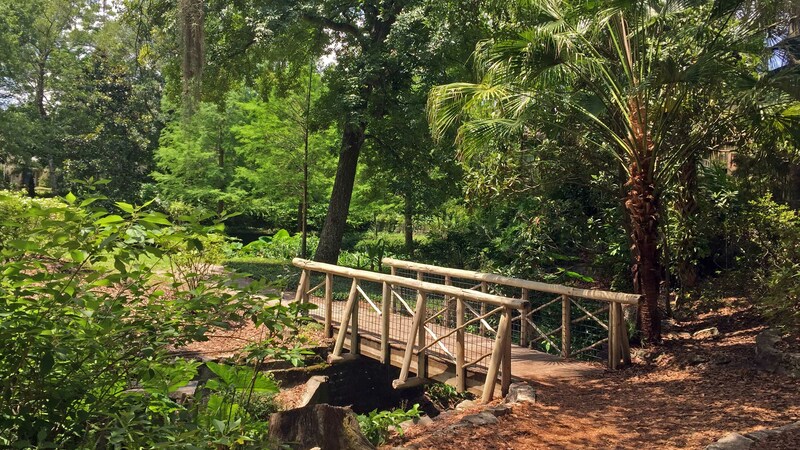 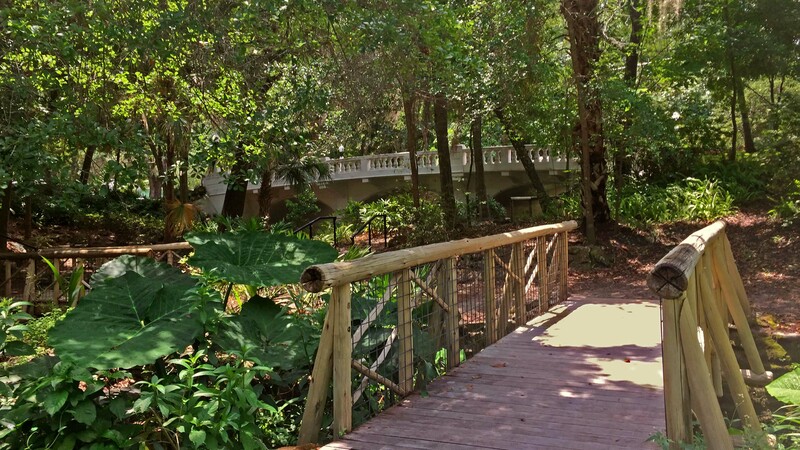 Dickson Azalea Park is a popular place for photographs in Orlando, Florida. 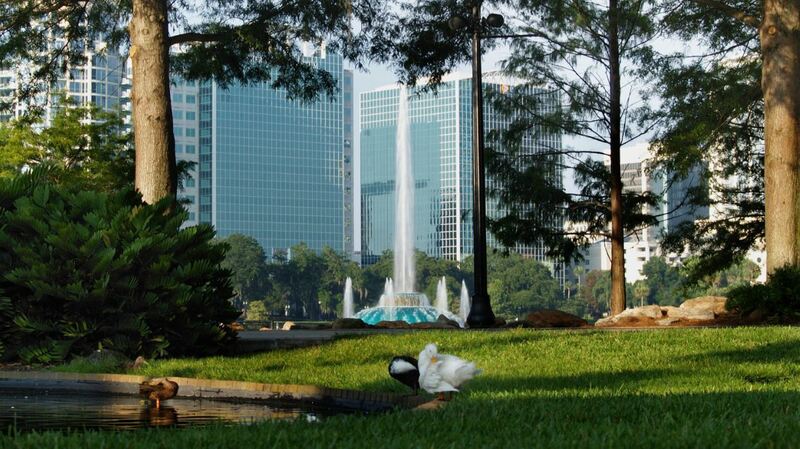 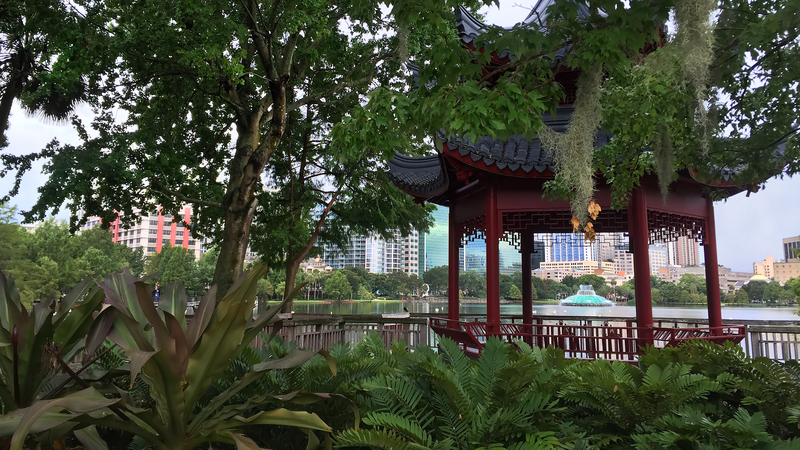 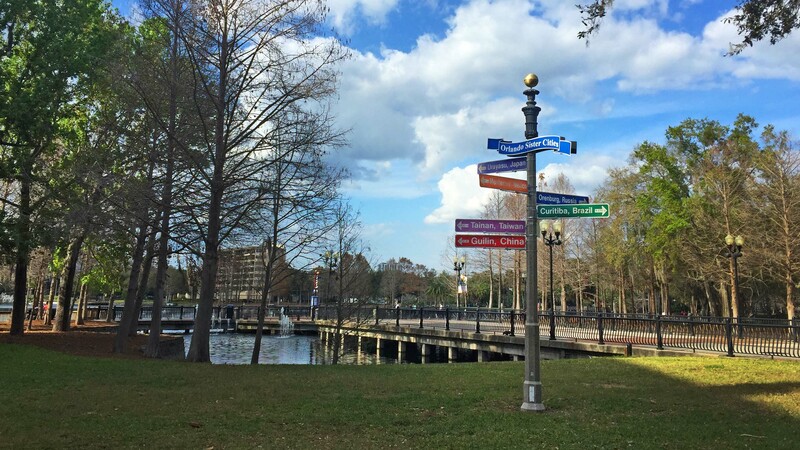 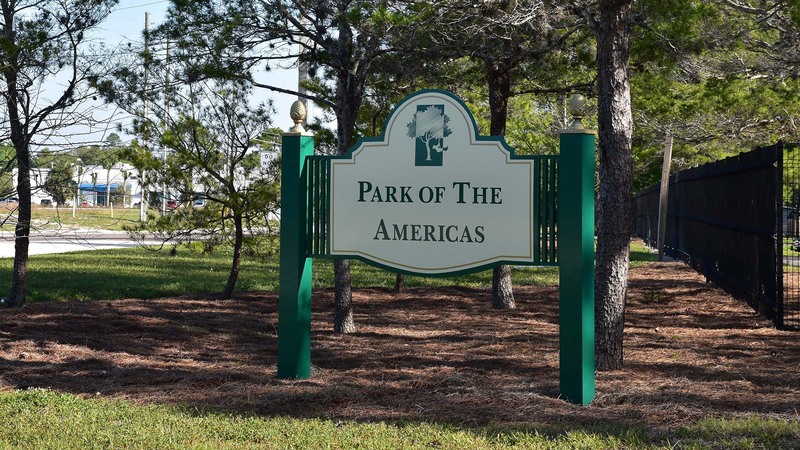 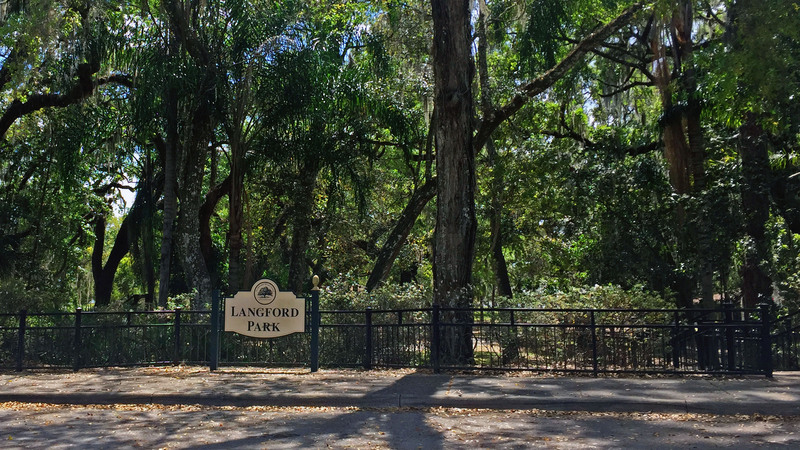 It is a City of Orlando park since 1924. 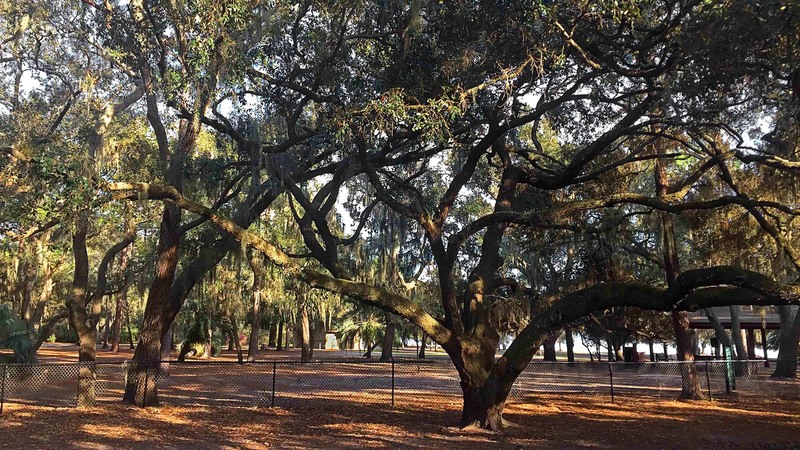 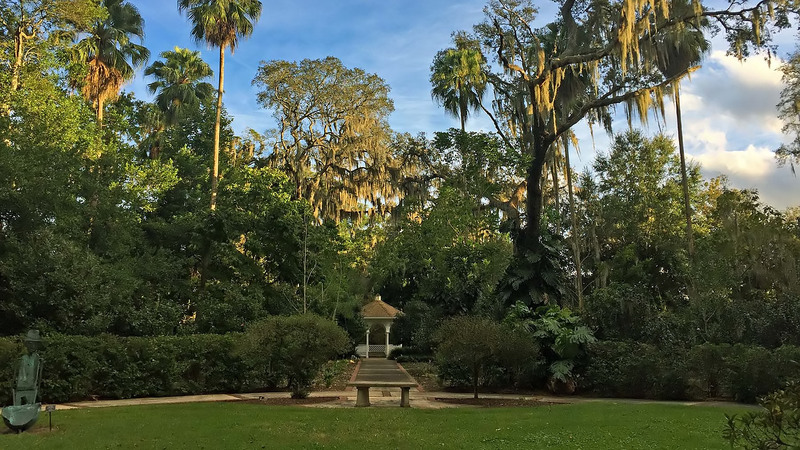 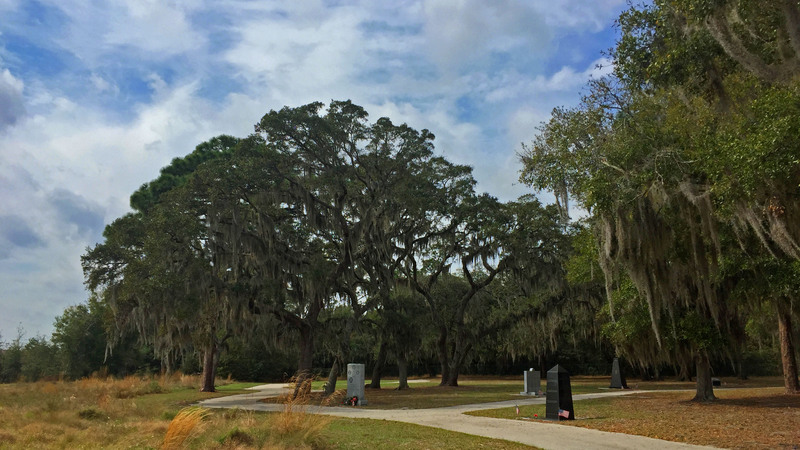 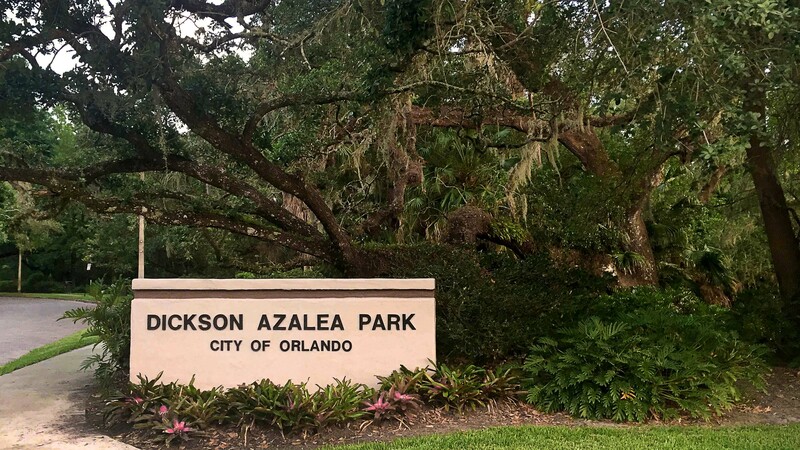 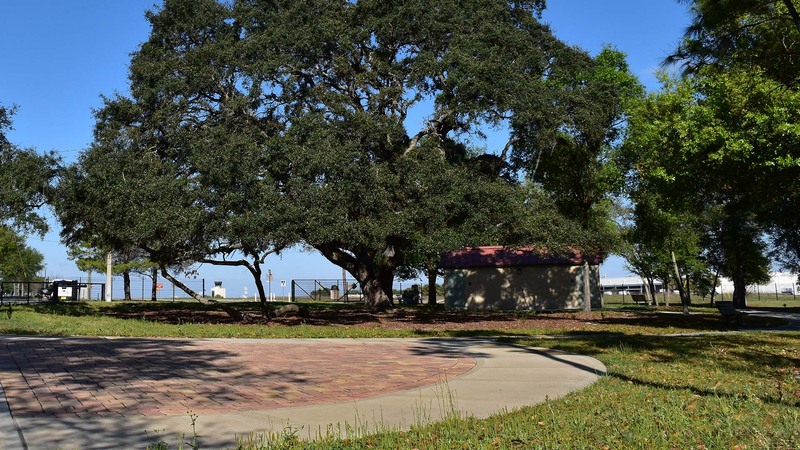 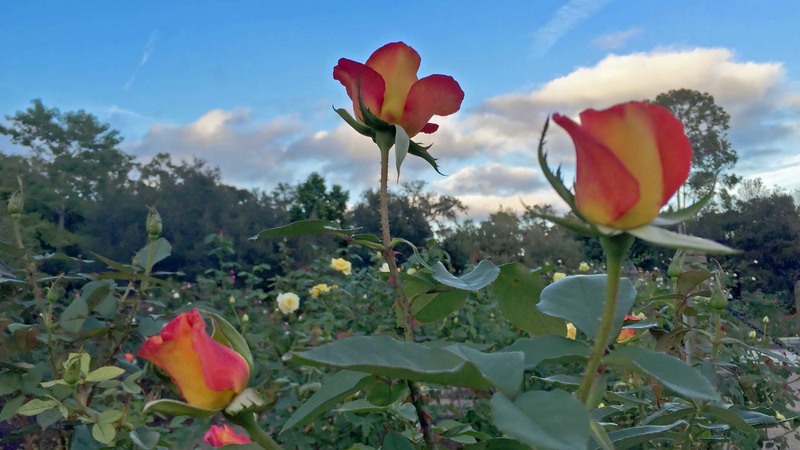 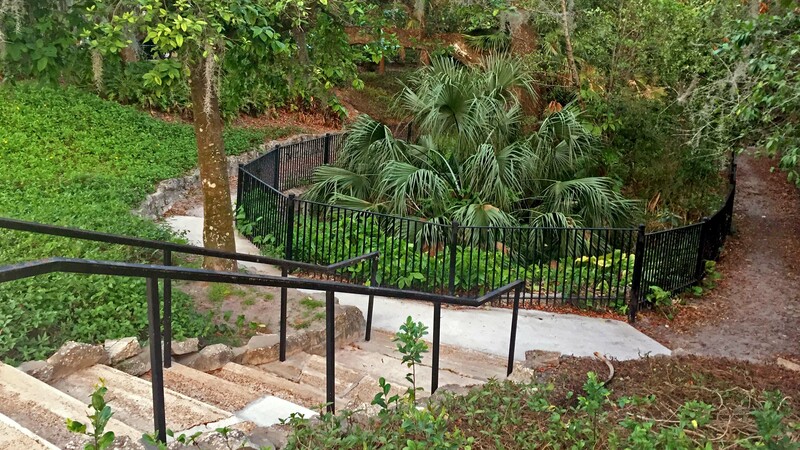 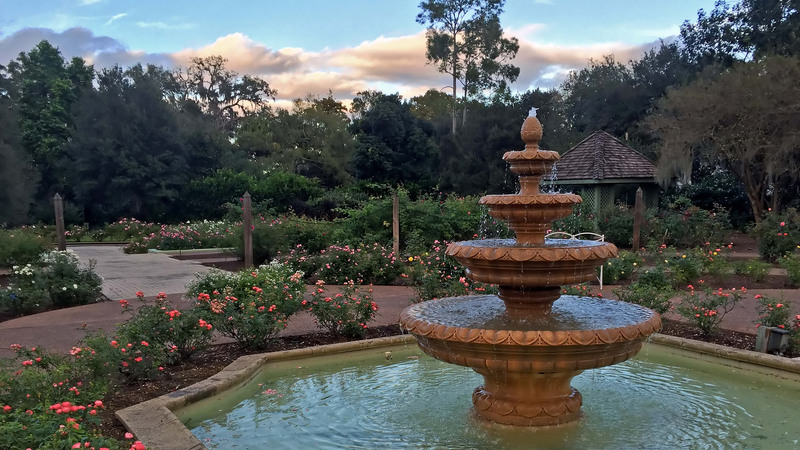 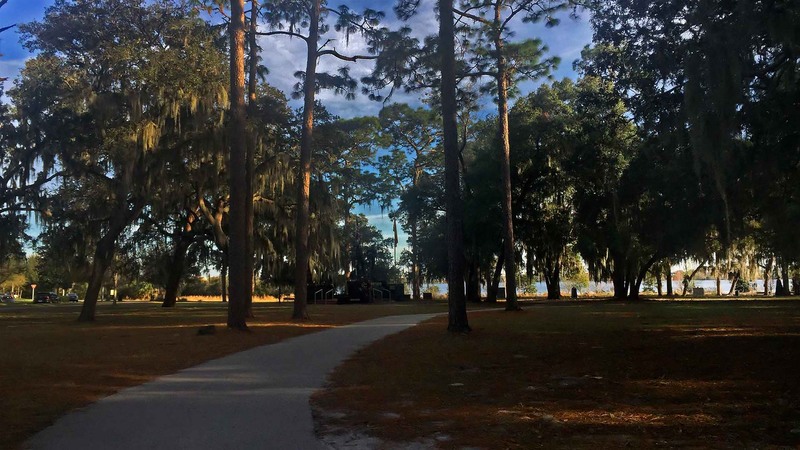 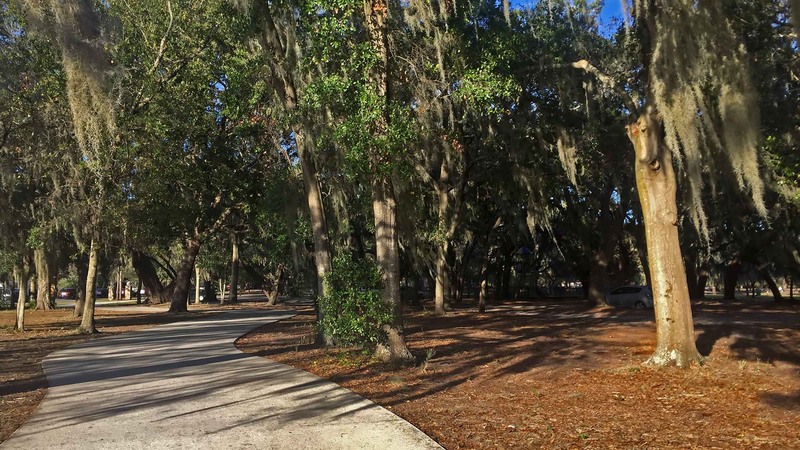 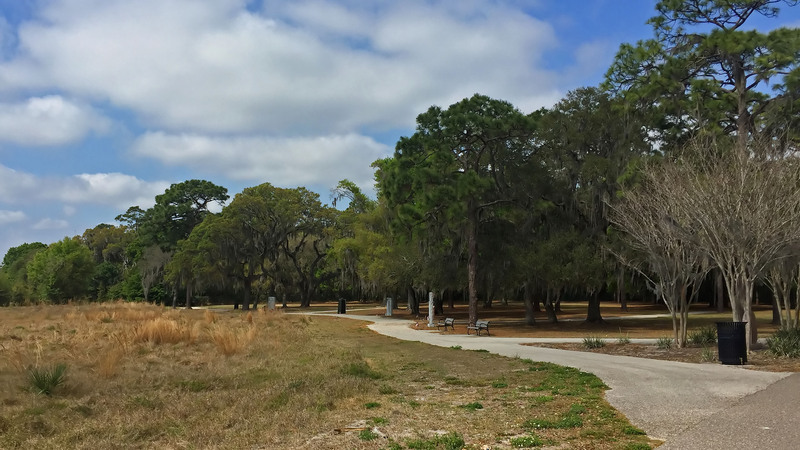 Click here to read about the history of the Dickson Azalea Park. 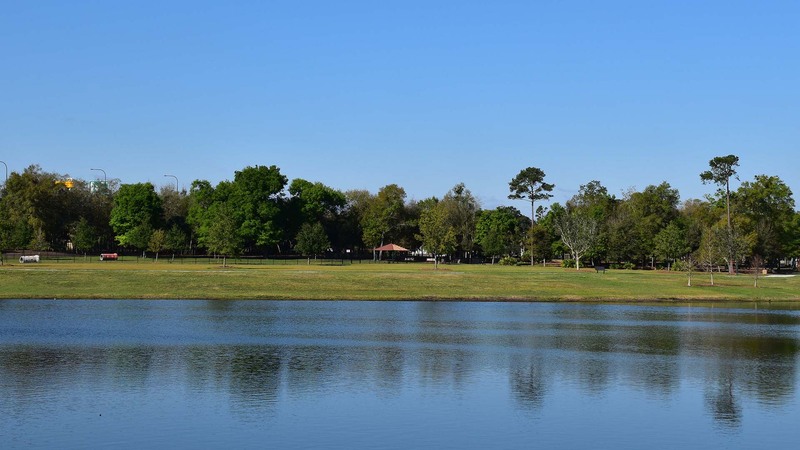 Lake Baldwin is a popular with photographers and couples and is one of the best places to take engagement photographs in Orlando, Florida. 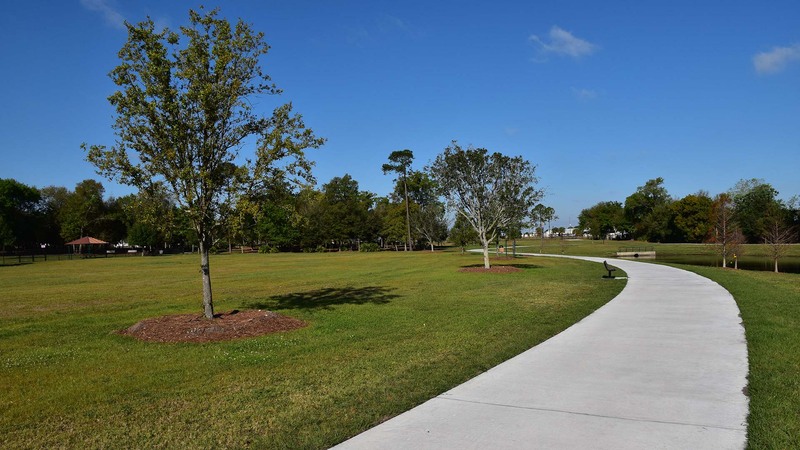 Below are location photographs from the area and links to parks in the area. 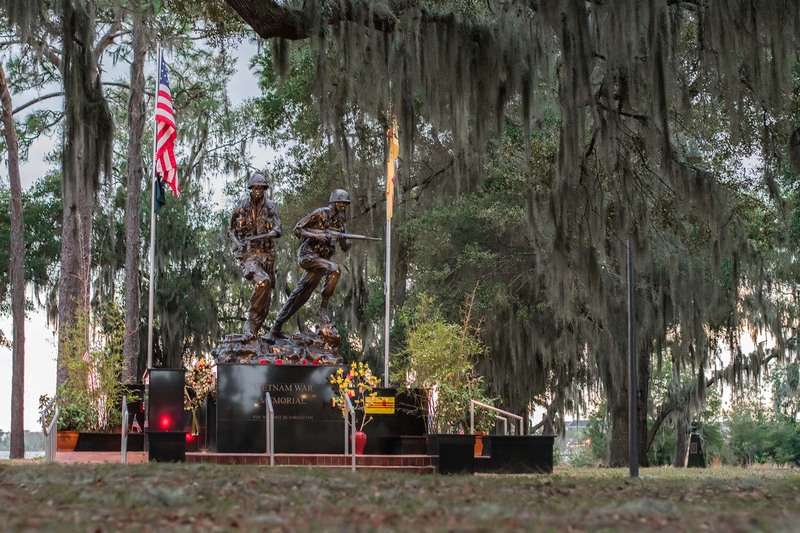 Below are location photographs from Orlando Veterans Memorial Park and a link to the park. 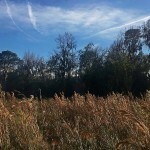 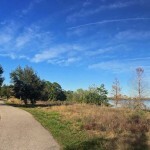 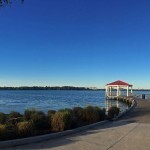 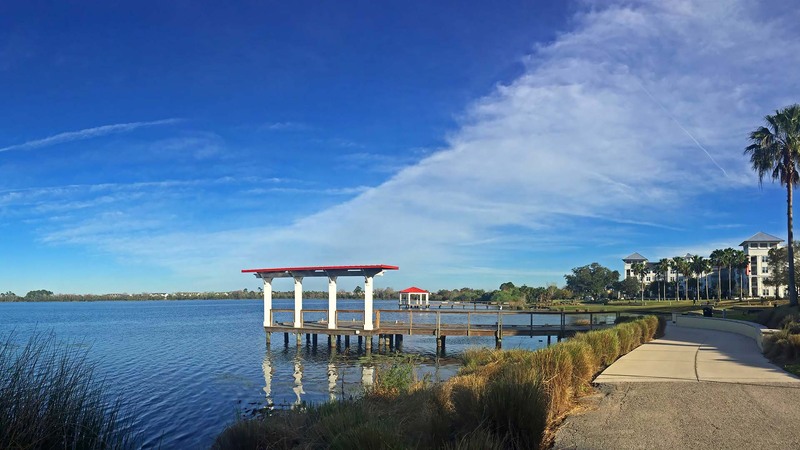 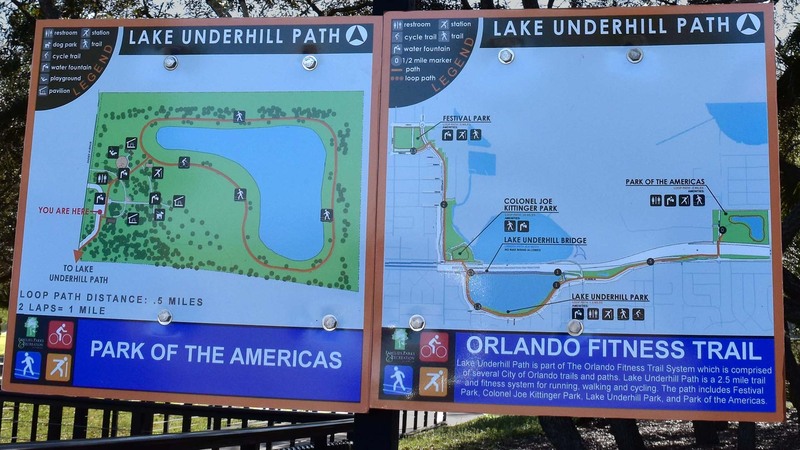 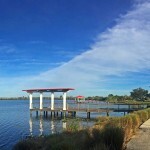 The park is located at Lake Baldwin in Orlando, Florida.